Beacon Support is an NDIS Qld supplier of home-based care. We have been caring for the aged, and people living with illness and disabilities for more than 17 years. Our senior client management team members have more than 50 years combined experience in caring for the aged and disabled, in the community, healthcare and retirement villages. They have owned and managed home-based services for 10 years, and have consulted extensively in the sectors in which they have experience, offering advice, support, education, and training in the industry. Beacon Support is a registered provider for the National Disability Insurance Scheme (NDIS Qld). We provide support services and home care packages all along the Sunshine Coast, in South Queensland, Brisbane, and the Ipswich area. We specialise in the provision of support for high and complex needs. We provide in-home support, care, as well as help with everyday tasks in the home environment. Whether you are eligible under the NDIS Qld, or will be funding your own care, you can access our full range of in home and aged care services. We will work to design a tailored care and support package that meets your needs. We are transparent in everything that we do, so you can make informed decisions at all times. At Beacon Support, we are driven by a commitment to delivering quality home care services you can trust. We are focused on ensuring you feel safe and supported at all times through skilled care and understanding. Beacon Support has a clear set of values and ethics which provide guidance for everything we do and the care we provide. 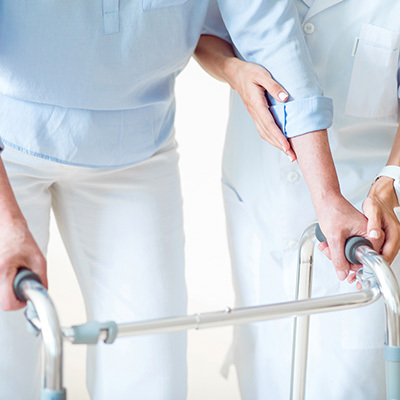 Regardless of the challenges you face, we know what to do and will approach every aspect of your home care services professionally and with empathy. Your in-home care will be provided under the supervision of a Registered Nurse to ensure you receive the best of care. We are a registered NDIS Qld provider. Call us today at 1300 435 782 or contact us via our online form for a consultation to learn more about our home care services and how we can help you.